Fitbit announced a new platform called Fitbit Care, a connected health platform for health plans, wearables, health systems, employers and coaching. 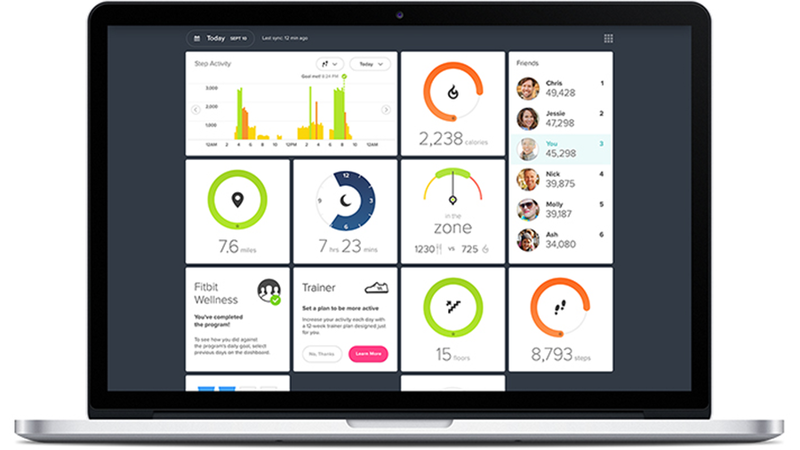 The platform, which is born from Fitbit’s acquisition of Twine Health earlier this year, uses Fitbit’s wearable devices, Fitbit Care combined health coaching and virtual care in combination with Twine’s health coaching services to help improve disease management and prevention. Fitbit also announced that Humana Inc. is making Fitbit Care its “preferred coaching solution” for its employer groups, and Fitbit expects the program to prove appealing to others in the industry as well. Fitbit’s medical director John Moore described Fitbit’s offering as “quite differentiated” in part because it has both digital and human components. He said the Care platform is aimed at improving wellness of the participants by helping them to get enough sleep and also deal with more serious issues like congestive heart failure and hypertension. “The fact that we’re able to pull all that together is incredibly valuable,” he told MarketWatch. To take advantage of this new platform, users will have to download the Fitbit Plus app. However, it’s not available for general public; you need to have enrollment via your employer, health plan, or health system before you can download it. Fitbit plus app serves as a health coaching tool. It’ll also connect metrics with healthcare data, activity and medications. Fitbit’s wearables will work with the new platform by tracking wearers’ heart rate, activity, sleep, and additional metrics such as female health tracking – a feature that was announced for the Fitbit Versa. With the user’s permission, the health data will be sent to care teams in an effort to provide more personalized fitness recommendations. 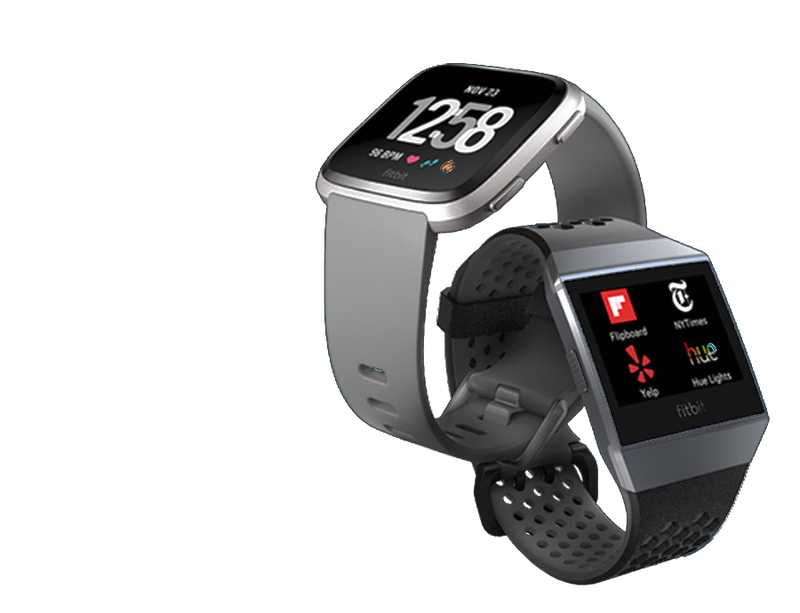 Fitbit and Humana also announced they will make available the Humana Go365 clock face on Fitbit Versa and Fitbit Ionic devices, enabling members to access Go365 activity data on the wrist. Go365 is a personalized rewards program designed to get you motivated to make healthier choices. As you complete healthy activities, you’ll earn bucks to spend on the Go365 mall on exciting rewards like gift cards to your favorite stores, music downloads, fitness equipment, electronics and more. The new clock face will allow members to track their health stats, such as their daily and weekly step progress, and update their Go365 Status directly on their watch. Coaches will connect with users via app, phone and in-person meetings to provide personalized care plans. Among the core topics are: Smoking, weight management and management of conditions such as diabetes, heart disease and depression.